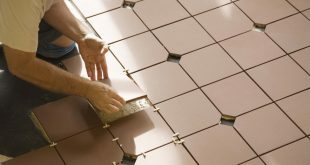 Ultrasonic cleaning uses ultrasounds (typically in the range from 20 to 400kHz) and a proper cleaning solvent to clean items. Sometimes ordinary tap water is enough, but a proper solvent for a specific item enhances the effect. 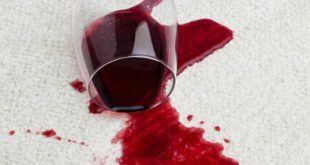 This kind of cleaning takes three to six minutes on average, but sometimes it may take over 20 minutes, depending on the item you’re cleaning and its condition. What items can you use ultrasonic cleaning on? 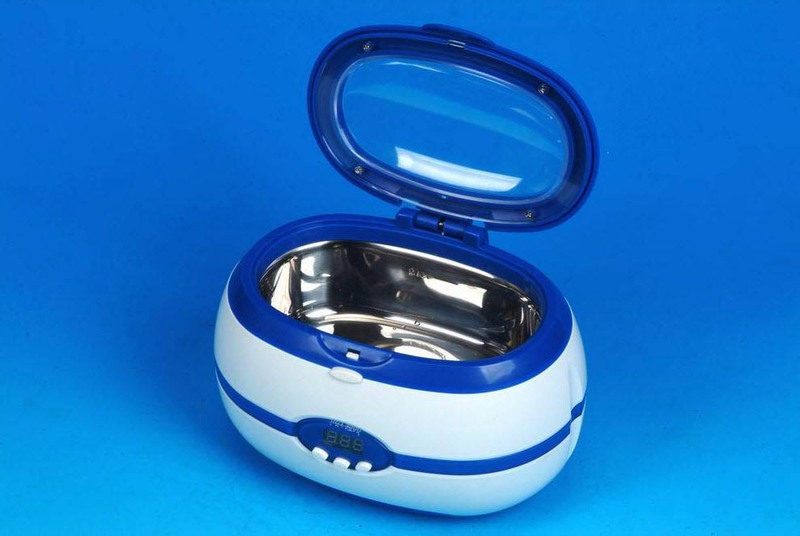 An ultrasonic cleaner is efficient on many kinds of objects, going from jewelry and lenses, to dental and surgical instruments. 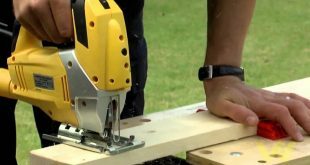 You may also use them to clean tools, coins, fountain pens, fishing reels, window blinds, car fuel injectors and carburetors. Various industrial parts, electronic equipment, firearms may benefit from ultrasonic cleaning just as well. This is why you find ultrasonic cleaners in many electronic repair shops, jewelry shops, watchmaker’s shops. Ultrasonic cleaners aren’t to be found in shops only – these days you can get cleaners for home use as well. 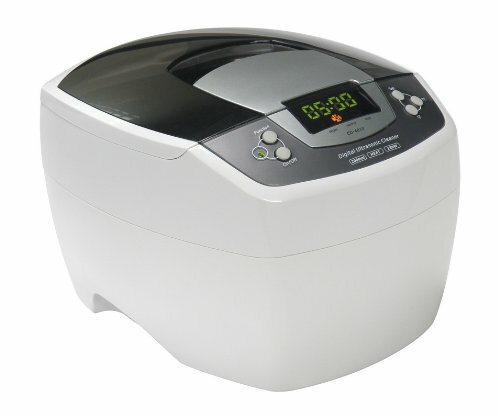 For instance, a cleaner like the GOWE 1400ML White Plastic Mini Digital Ultrasonic Cleaner for Home-use features an isolated-circuit design and a large digital timer display for accurate cleaning time control, which makes it really easy to use. This cleaner has a wide diameter transducer for best cleaning results and keep in mind to keep water away from it for extra safety. It may be used to clean jewelry, watches, coins, watch straps and bands, and eye care accessories. This is efficient for contact lens accessories, sunglasses, and eyeglasses. 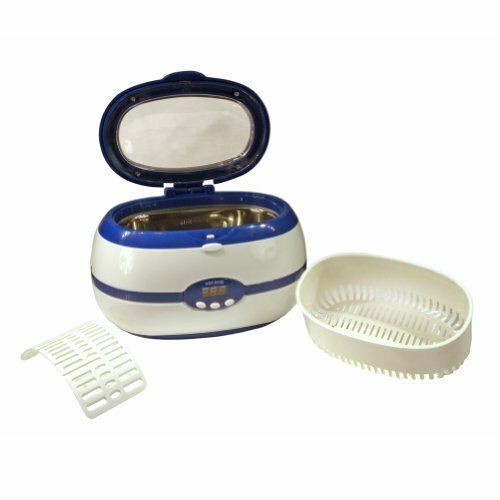 Your combs, toothbrushes, tableware and dentures may get the perfect cleaning with this ultrasonic cleaner. Ultrasonic cleaning is suitable for the hardest, non-absorbent materials as they are not attacked by the cleaning fluids. This is why small electronic parts, cables, wires, detailed items, along with glass, plastic, ceramic or metallic items and jewelry get cleaned well with ultrasonic cleaners. Ultrasonic cleaning doesn’t sterilize objects, as viruses and spores remain on them after the cleaning. For medical tools, ultrasonic cleaning is followed by sterilization, a totally separate phase. Of course, we can talk about industrial ultrasonic cleaners that are used in sporting, printing, marine, electroplating, disk drive components industries. This type of ultrasonic cleaners is often found in the pharmaceutical, engineering, or automotive industries. As ultrasonic cleaning removes flux residue from soldered circuit boards, some electronic components may get damaged or even destroyed by the high intensity vibrations during the cleaning. It’s the case of microphones, gyroscopes, accelerometers that should not be cleaned with ultrasonic cleaners. 1. 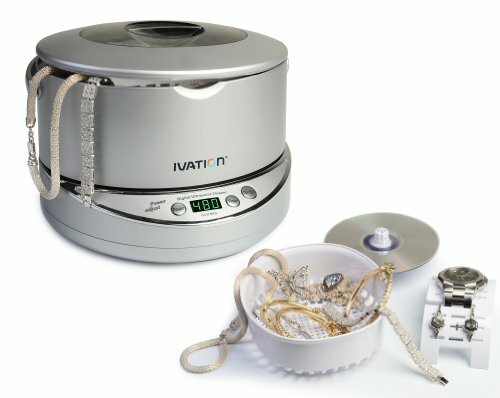 A reliable, highly effective ultrasonic cleaner for your jewelry is the iSonic® Professional Grade Ultrasonic Cleaner P4820-WPB. 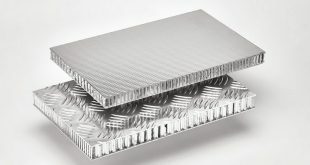 You may use it for jewelry, brass cases, automotive parts etc. 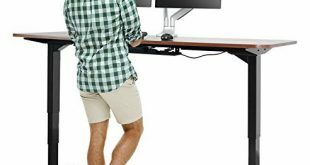 When it comes to the downsides, we can only think at the price which is not very low, but given its performance, we consider this cleaner to be worth every penny. Some complained about it damaging some jewelry, but this usually happens when you misuse it. 2. 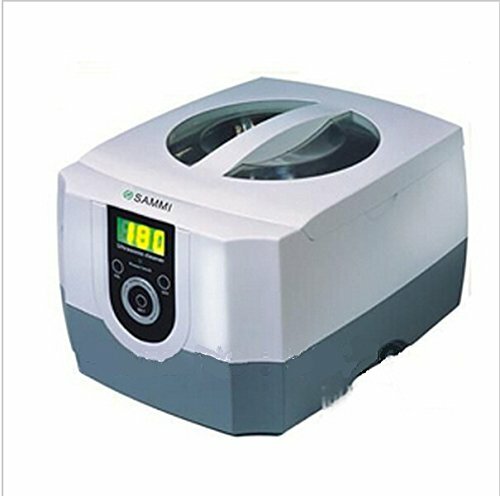 When you care deeply for your diamond rings and you want to take good care of them, the Jakan 1.3L Ultrasonic Ring Cleaner with Cleaning Basket for Diamond is an efficient ultrasonic cleaner. This serves also medical and dental clinics, tattoo shops, scientific labs, golf clubs, opticians, watchmakers, jewelers, antique dealers etc. Other than these cons, we have no more complaints. The price is good and the quality is more than you’d expect for this kind of money. 4. 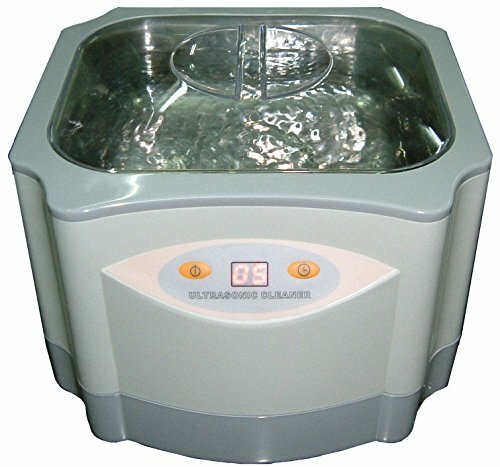 Even though the following may be not the best ultrasonic cleaner ever, it’s probably one of the most popular one. 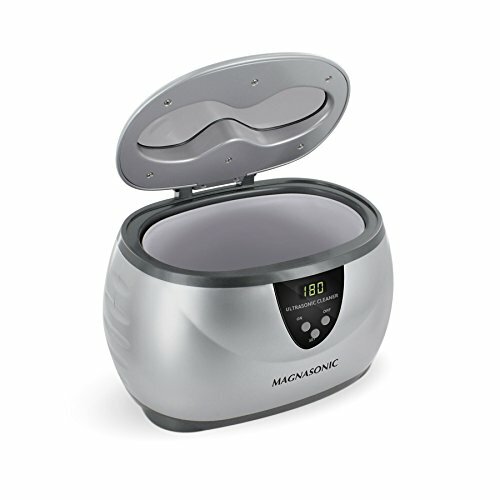 We’re talking about the Magnasonic Professional Ultrasonic Polishing Jewelry Cleaner. It’s definitely popular because of its price, and we can only recommend it for a limited amount of usage. 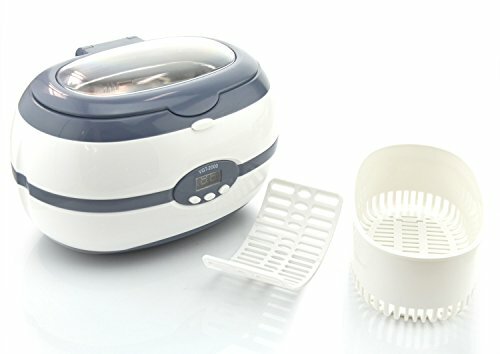 So, in the end, we’ve come to the conclusion that this is a large, pretty efficient ultrasonic cleaner that does a good job on the not so dirty items. Just don’t use it daily as it might break long before you anticipated. You may use it to clean fine jewelry, watches, eyeglasses, contacts, lenses, dentures etc. The tank is 17 oz. All in all, for the money you pay, you get a decent ultrasonic cleaner, with a life span that can vary depending on how heavily you use it. 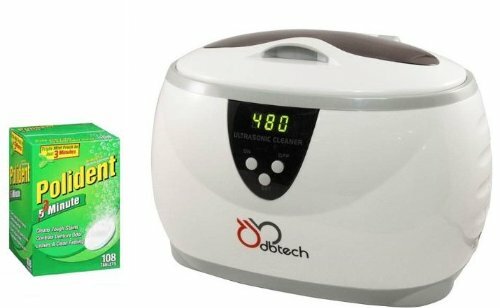 Specially created for dentures, the DB-Tech Sonic Sanitize Professional Ultrasonic Digital Denture Cleaning Machine is both efficient and low priced. The cleaner comes with an auto shut-off function, runs quietly and is powerful. Prepare a solution with the Polident improved MicroClean 3-minute formula and then let the cleaner do its job on your dentures. You can use it daily. Some don’t like its big “Denture” label which is not very subtle, and also the fact that the cleaner is rather big and takes a good deal of storage space. 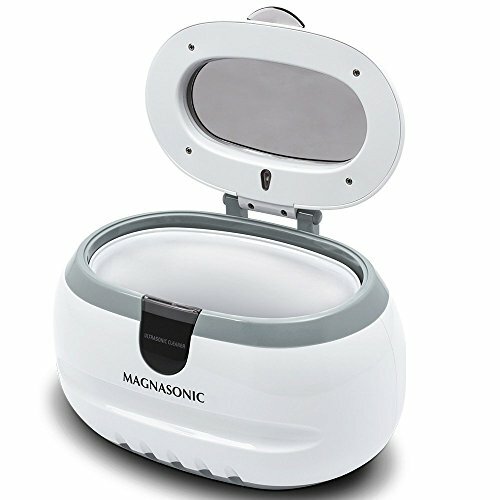 Your coins are about to get sparkling clean thanks to the Magnasonic Generic Sonic Wave CD-2800 Ultrasonic Cleaner. 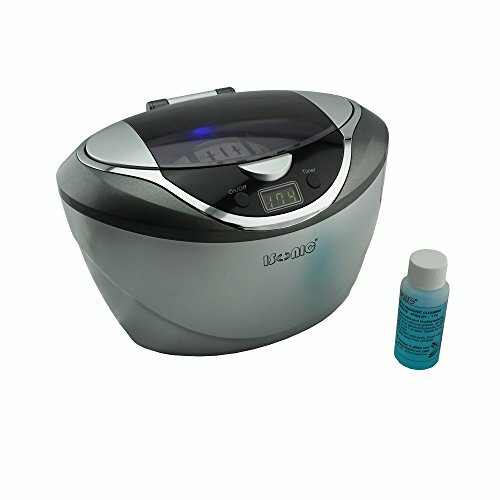 This is a powerful, yet quiet and gentle, ultrasonic cleaner that is able to remove dirt, dust, and grime from your coins. It has a 20 oz. /600ml stainless steel tank that fits coins but also bigger items that you may submerge for a good cleaning. You can use only tap water, but don’t hesitate to add detergent for better results. This is not a highly professional cleaner and its use should be limited to home use. Some say cell phones are the dirtiest thing around the house and this is why we need to clean them as often as we can. 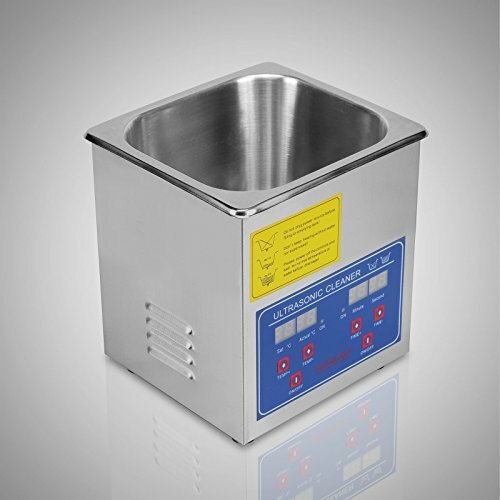 The CE Certification MCU Intelligent Drive Ultrasonic Cleaner BK-9050 does a great job on your cellphones, but also on circuit panels of electrical maintenance, personal stereo and so on. This ultrasonic cleaner removes dirt, dust, smudges from your cell phone and it’s easy to use. Once you added the corresponding cleaning agent (gasoline in some cases) into the tank, unload the shell and clean up your cell phone. Both the water tank and the shell are made from anti-corrosion material. The cleaner comes with an automatic close-down, a digital display and intellectualized time hypothesis. 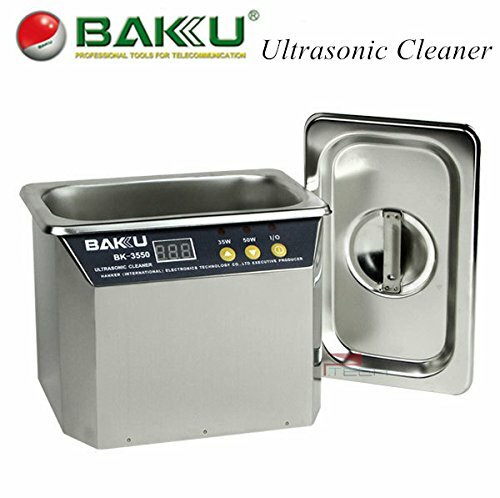 When you want to clean your sophisticated circuit panels, try this Stainless Steel Ultrasonic Cleaner for PCB/Circuit Board Electronics. 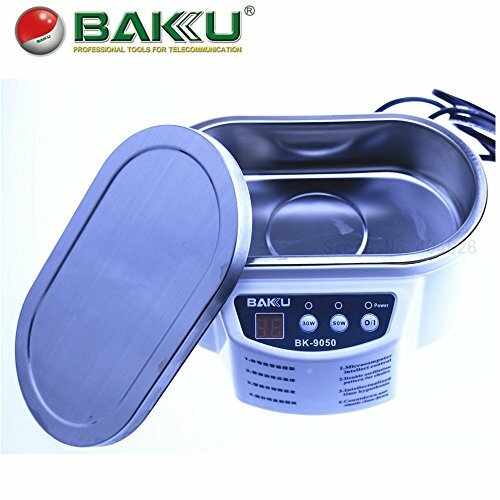 This is an efficient ultrasonic cleaner for your electronics and it’s used for communications equipment, mp3’s, personal stereos as it uses pure alcohol. It removes dirt, dust and grease from your precision instruments and you only need to unload the shell into a corresponding cleansing agent. The water tank and the shell are made of anti-corrosion material. Some wish that this was a bit bigger in order to allow larger size boards to fit flat in the cleaner. For a good, efficient cleaning of all your eyeglasses you can get the iSonic D2840 Ultrasonic Cleaner with Extra Wide and Deep Tank for Fashion Sunglasses. This comes with a wider, deeper stainless steel tank in order to fit your big sunglasses, for instance. There is a digital timer, with blue LED light and you may choose from 5 time settings when cleaning. The cleaner comes with a plastic basket and a watch stand. It comes also with a sample iSonic jewelry/ eye wear cleaning solution for you to try. The cleaner comes at a good price and it’s got good looks with its polished stainless steel tank. Fountain pen fans can get their hands on the iSonic® Digital Ultrasonic Cleaner Model D3800A that will give them a thorough cleaning for their pens whenever they need it. The stainless steel tank with 600ml liquid capacity fits many items, from fountain pens to jewelry, eyeglasses and dental items. You can choose from 5 preset digital cleaning cycles, and it’s safe to use with the delicate items. There is an auto shut-off function, and an automatic 3-minute cleaning cycle for ease of use. The waterproof container design and the digital timer make this a good choice, even though some may complain about the non-removable tank and its small size. A good ultrasonic cleaner for preparing liposomal Vitamin C is the iSonic P4810 Commercial Ultrasonic Cleaner. This has an industrial grade ultrasonic stack transducer, strong and long lasting and you can choose time frames from 1 to 30 minutes to clean your items. The stainless steel tank is efficient and versatile as you may mix all kinds of items when cleaning. 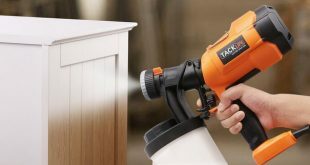 The tank is easy to clean and the cleaner is compact for easier storage. The heater runs independently from cleaning and is preset to 140F/160F. There is a cooling fan that lets you use this cleaner for a longer time. The overheat protection feature won’t let you overuse it. This is a quiet cleaner when running, but it comes with no user manual and has a plastic basket that is not resistant to hot water. 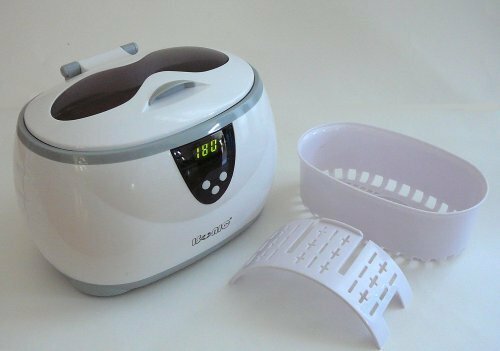 No matter if you want this for your nail salon or for your home, you need a good ultrasonic cleaner for your nail implements and tools. You’re not the only one who cares deeply about their vinyl records. We also do and this is why we searched for a good priced ultrasonic cleaner for our vinyl records and came up with the 14 Piece Bundle for Audio Desk System Ultrasonic Vinyl Cleaning Machine. We like this cleaner as it contains 1 set of A-rings, 6 fluid solutions, 4 microfiber barrels, 2 wipers and 1 replacement filter so you are covered on consumables for a good amount of time. 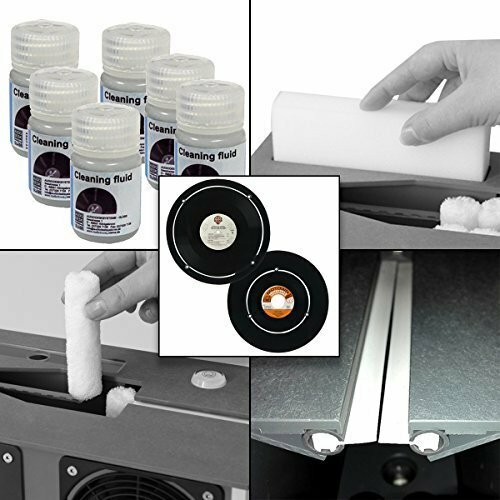 This vinyl machine works entirely automatically and is very easy to use. You simply insert the discs vertically into the machine’s opening from above and press the red button. A gentle cleaning process begins and a yellow LED lights up; you may remove the record once the green LED lights up. There are two quiet motors operating the machine, and you may clean both your 7” and 10” disks with it. 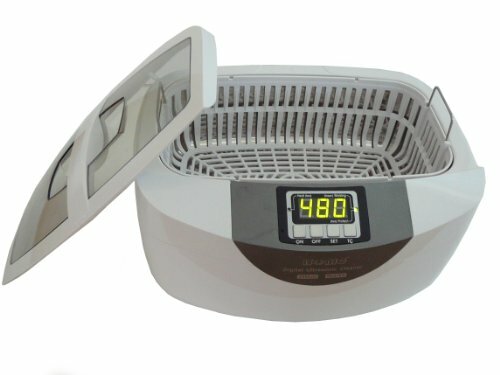 Featuring a 1.4 Liter stainless steel tank, the Pro LARGE 60 Watts 1.4-liter ULTRASONIC CLEANER is a good option to clean your watches and watch parts. It has 6 working cycles to choose from and the cleaner works on a low 60 watts of power at a 42,000HZ frequency. It comes with a useful wristwatch adapter, a CD holder and a cleaning basket. The transducer is powerful and efficient and you decide which working cycle fits the items every time. The tank is not removable and there is no heater, but this is an efficient cleaner as is. Head on to our commercial ultrasonic cleaner page for more powerful cleaners. Or even the industrial cleaners page, if you need something larger and more powerful.